There actually isn't any visible damage, although we're sure the front end didn't leave unscathed. This has to be one for the record books. 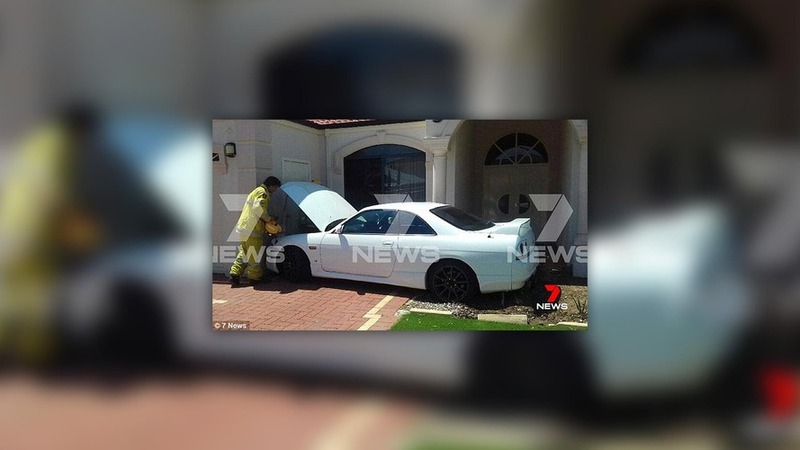 A 17-year-old driver in Australia took possession of a Nissan Skyline GT-R R33 this past Thursday, and a mere 60 minutes later, he managed to crash it into the front of a house. Photos show the R33 Skyline GT-R, which was produced from 1995-1998, parked in front of a home, partially blocking the front door. There actually isn't any visible damage, although we're sure the front end didn't leave unscathed. The rear tire looks dug into the ground - maybe the owner was trying to make a hasty retreat after the incident, but couldn't make it past the well-manicured lawn. 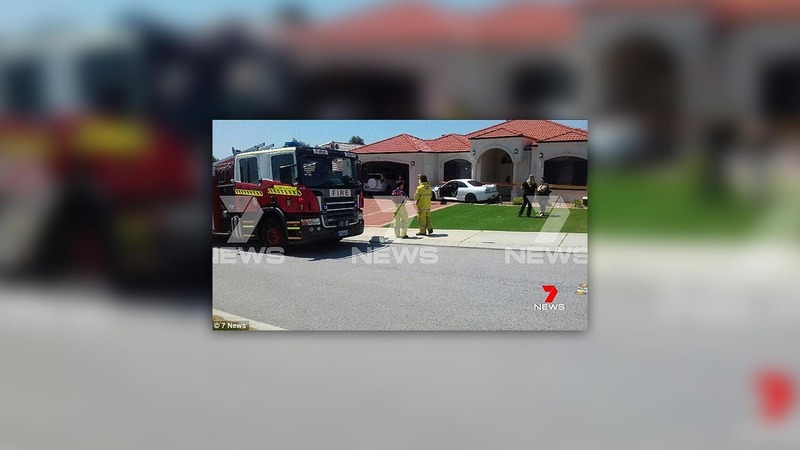 The driver was carring a provisional licence (known as a "P-Plater" in Australia), according to the Daily Mail, and although his insurance rates are sure to skyrocket, luckily there were no reported injuries - those in the car were fine, and no one was reported home at the time of the crash. Production of the R33 ended in November of 1998, and was followed soon after by the R34 GT-R. There's little information regarding what caused the driver to crash the Skyline, but we're wondering if a lack of experience behind the wheel had something to do with it. It looks like the model involved in the incident employed the RB26 motor, a 2.6-liter biturbo inline-six, which has 280 horsepower (209 kilowatts) and 264 pound-feet (358 Newton meters) of torque, mated to a five-speed manual transmission. It's unclear if the coupe was in any way modified (most are), but if it was completely stock, it's a little surprising that someone couldn't handle power that isn't exactly earth-shattering. The short-lived fourth-generation Skyline GT-R came in two flavours - the base and V-Spec models - as well as even more performance-focused versions including the V-Spec N1 and 400R, the latter of which only had 44 units produced. Production of the R33 ended in November of 1998, and was followed soon after by the R34 GT-R.
We're curious to see if the owner will be keeping the vehicle once it's fixed up, or if his parents will be forcing him to trade it in for something much more staid - maybe a Pulsar (the Sentra in Canada) instead?